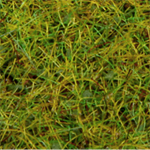 The finest grass mat available! Soft realistic textures, assorted colors and nap lengths. 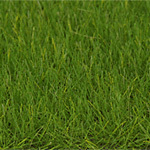 39" x 78"
The finest grass mat available! Soft realistic textures, assorted colors and nap lengths. 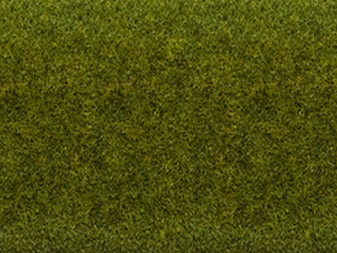 23" x 47"
WILD GRASS MEADOW GRASS MAT 23" x 47"
Wild Grass Meadow Grass Mat - is Noch's newest addition to their line of fine grass mats! 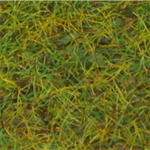 3mm (0.1 inch) height soft and realistic grass textures containing a darker green static base than their lighter Springtime (NH00260) and Late Summer (NH00280) medium green static mats. Click image for more detail! 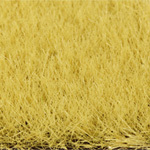 SUMMER MEADOW GRASS MAT 47" x 23"
Summer Meadow Grass Mat - The finest grass mat available! 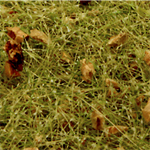 3 mm (0.1 inch) high grass fibers, electrostatically flocked, soft realistic textures, durable specialty paper with simple application. Measures approximately 47" x 23". Click image for more details! 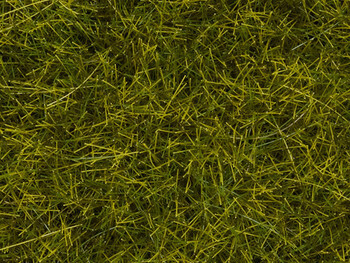 6MM NATUR+ SPRING GREEN MAT 11"x17"
Natur+ 6mm Spring Meadow Mat contains a 6mm spring tone static grass applied to a very flexible, self-supporting layer which enables the mat to adapt to different ground formations. For larger coverage, these mats can also be cut and torn into small pieces. Each piece measures approximately 11" x 17". Can be used for all scales! See item NH00410 for 12mm version. 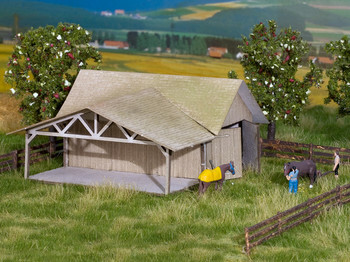 6MM NATUR+ LATE SUMMER PASTURE MAT 11"x17"
Natur+ 6mm Late Summer Pasture mat contains a 6mm meadow tone static grass applied to a very flexible, self-supporting layer which enables the mat to adapt to different ground formations. 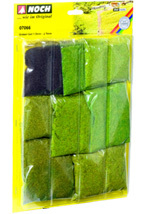 For larger coverage, these mats can also be cut and torn into small pieces. Each piece measures approximately 11" x 17". Can be used for all scales! 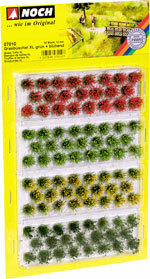 See item NH00412 for 12mm version. NEW! 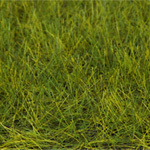 12MM NATUR+ LATE SUMMER PASTURE MAT 11"x17"
Natur+ 12mm Late Summer Pasture mat contains a 12mm meadow tone static grass applied to a very flexible, self-supporting layer which enables the mat to adapt to different ground formations. For larger coverage, these mats can also be cut and torn into small pieces. Each piece measures approximately 11" x 17". Can be used for all scales! See item NH00402 for 6mm version. 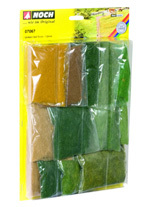 1.5mm-2.5mm Static Grass Assortment Set - Nine .35oz to 1.06oz. 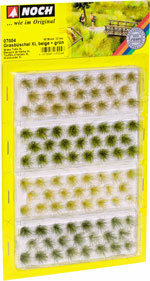 samples of 1.5mm to 2.5mm of Noch's shorter length static grasses. 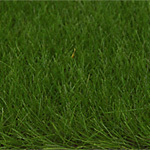 6MM SPRING GREEN STATIC GRASS 50g/1.7 oz. 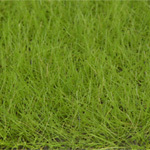 6mm Spring Green Static Grass - 6mm. An equal blending of light and medium greens with pale gold highlights for a springtime look. 50 grams (1.7oz.) Approximately 2 cups.